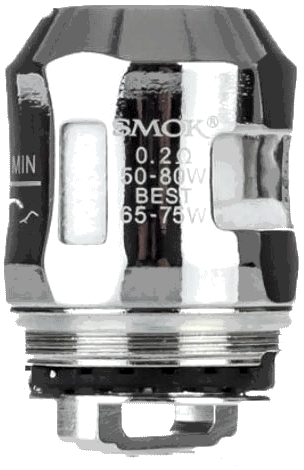 Replacement coils for the TFV8 Baby V2 Tank. **Not meant for the older versions of the baby beast tanks. Easy to find and order online. Price is comparable to shopping local vape shops so this more convenient when you’re ordering in bulk.